It’s an exciting time at Litecraft HQ, the Autumn and Winter season doesn’t just welcome darker nights and festive cheer, for Litecraft it’s the arrival of new products that gets us feeling the delights of the new season and the start of the festive celebrations. 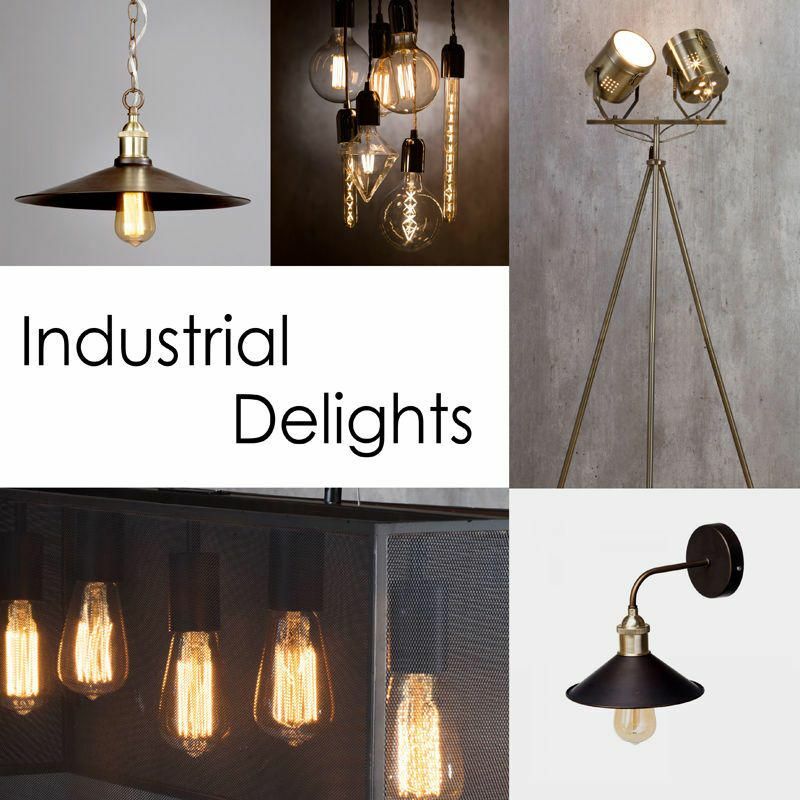 This week it’s all about Industrial delights with the arrival of our new Industrial Diner Range our stunning Hollywood Vintage Floor Lamp and our amazing LED Decorative Filament Bulb Range. It’s going to be a long time before we grow tired of this industrial trend, it’s a style that seems to be getting stronger and stronger within the interior design world. 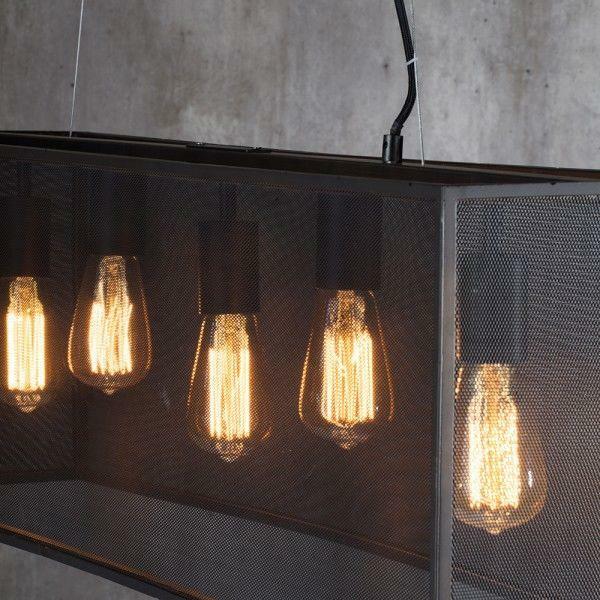 Create the ultimate Industrial interior with our new Industrial Diner Range. 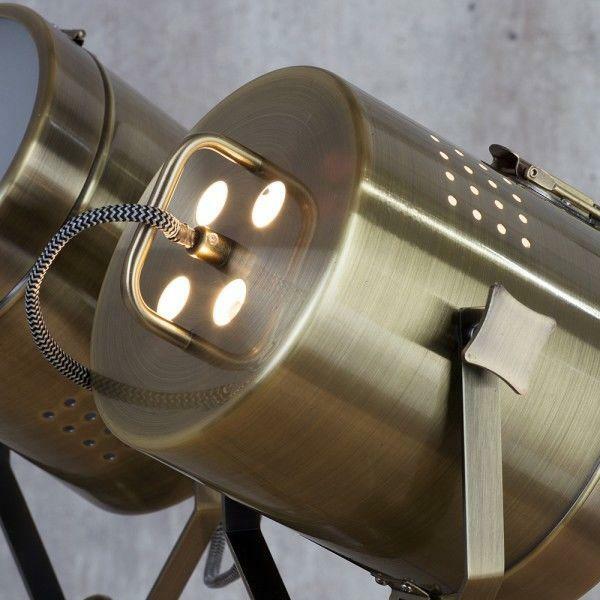 This stunning bronze collection takes inspiration from original station lighting with a slight twist in the design. 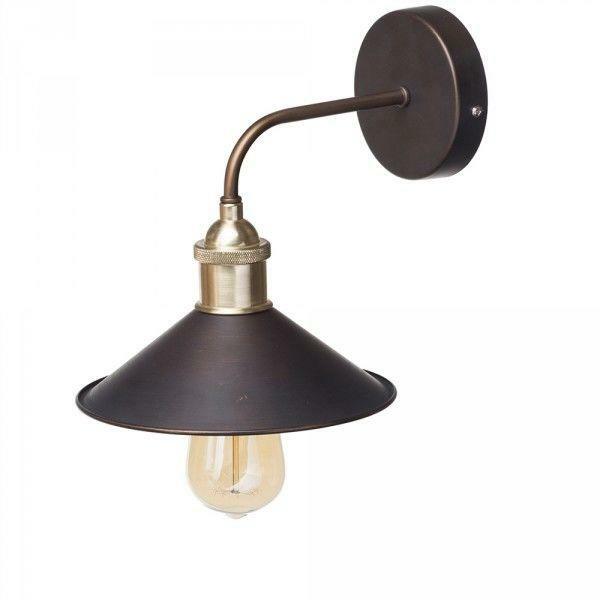 A domestic and commercial gem this range features a rustic bronze finish, an exposed bulb element that can be fitted with a vintage style bulb and antique brass detail. 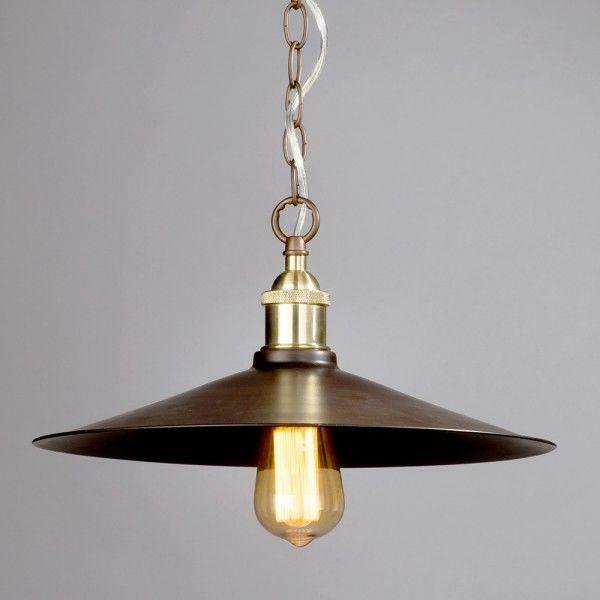 Choose our pendant option for high ceilings, double up over breakfast bars or simply suspend in the hallway for an industrial greeting. 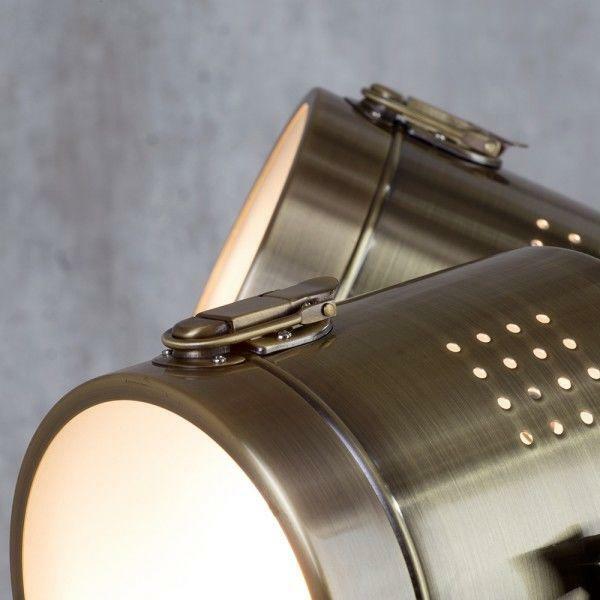 Our complimenting wall light showcases a funnel neck bronze shade that branches down from a slim armed wall mount, complete the design by adding one of our decorative bulbs. 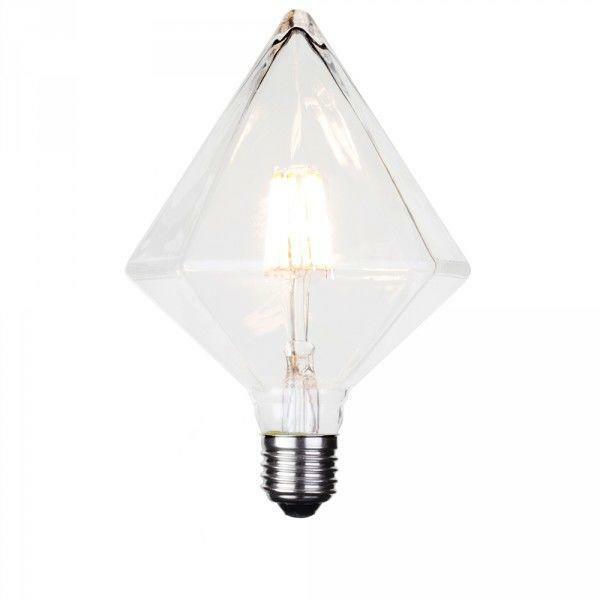 For a statement piece choose our Industrial Diner Mesh Bar Ceiling Pendant, this design masterpiece boasts a sturdy cage with an industrial mesh texture, encasing 5 bulb fittings that will house a vintage style bulb of your choice. Suspended from intricate wiring this design has the illusion that the fitting is floating mid-air. 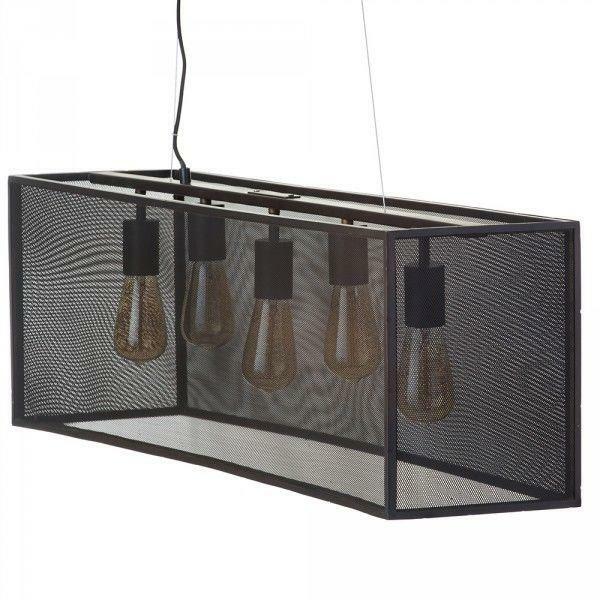 This is an ideal fitting to suspend above a large dining table or kitchen island. The perfect talking point for festive gatherings. 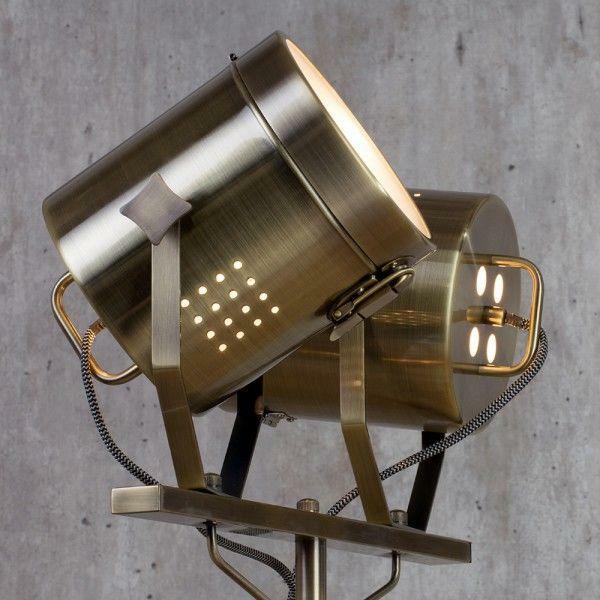 Our new Hollywood Vintage Twin Spotlight Floor Lamp in Antique Brass combines industrial elements with a touch of vintage for an eclectic mix. 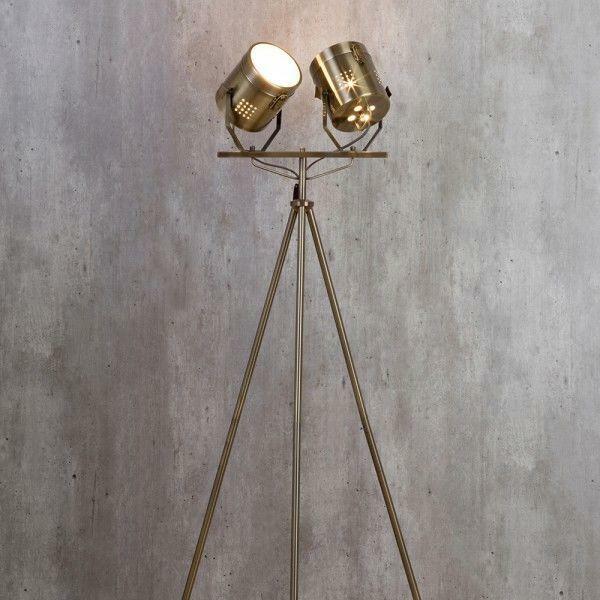 A slim tripod stand showcases a double headed shade reminiscent of vintage Hollywood spotlights. The adjustable shades allow a large scope of illumination that can be angled and twisted to direct light onto a specific area. Exposed wiring reinforces the stripped back industrial aspect whilst the brushed antique brass finish adds a vintage nostalgic note. Whilst Litecraft is primarily a traditional company, giving customers core designs. We’re also keen to keep with the trend, making sure we include new and relevant ranges that appeal to a wider audience. LED is a concept we’ve been passionate about for a while now, the reliability and efficient of these products makes them a must have product for the home. Our in-house design team have been souring a collection that combines contemporary technology with traditional design. We wanted to give you state of the art gadgets in a nostalgic design so what better product to source than a decorative bulb range. 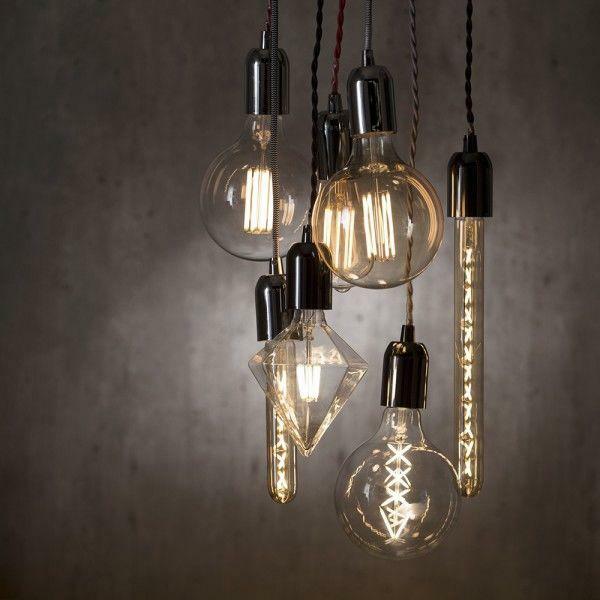 We’re seeing the exposed bulb look everywhere at the moment, in traditional kitchens to add industrial flare, in country pubs and city centre bars and even hair salons and barbers. 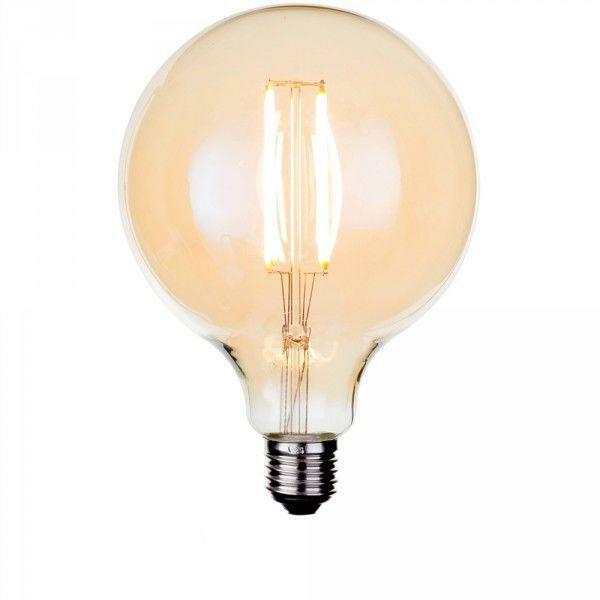 This is an impressive range that we’re proudly introducing, a collection of vintage style Decorative LED Filament Bulbs. Our newest bulb range works well in both a commercial environment and a domestic setting. 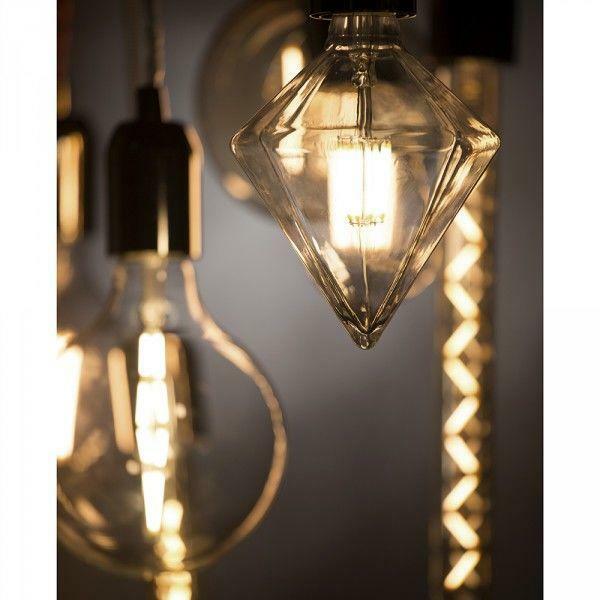 An innovative range that includes globe, squirrel cage, tubular and even a diamond shaped design in gold and clear tones. All our bulbs in this range are dimmable with an appropriate fitting, provide up to 30,000 hours of illumination and are available in screw cap form. Now for the technical bit, thanks to patented sapphire substrate LED technology and a thermally enhanced gas mix this bulb range has a lifetime of up to 10 hours more than that of a traditional incandescent lamp. For more information on any of our lighting featured in this post please contact our Litecraft Customer Enquiry Centre or comment below.